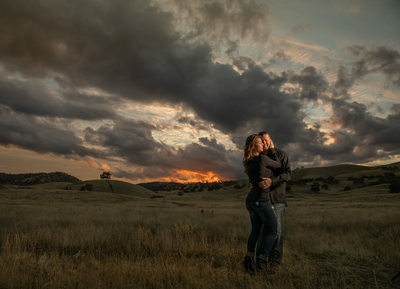 The San Francisco Bay Area is a great location to have your engagement session done. It offers many different beautiful locations, some examples like Chrissy field in San Francisco, or Baker Beach, Monterey, Santa Cruz on the beach and much much more. 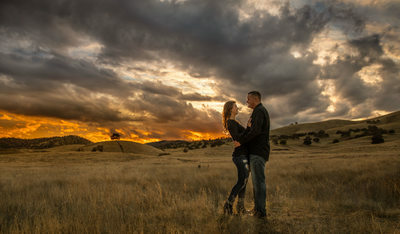 Engagement sessions are a great opportunity to work with your photographer before your wedding. They are so much fun. It is usually the first time getting to work with my clients. 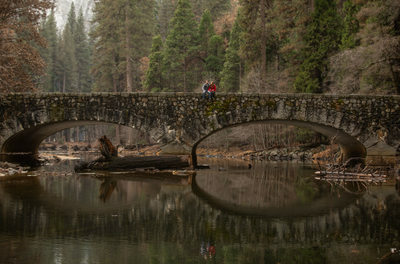 We are usually able to spend a lot of time, and get to travel to a lot of beautiful locations. An engagement session might be the first time you have taken a photo with your future spouse. This is the first part of the wedding planning, you might use these pictures for save the date cards. Engagement photos are usually hung up somewhere at your wedding, they might even be in a signature book for your guests to sign. Because I relatively close to the San Francisco Bay Area I do a lot of engagement session in San Francisco. Golden Gate park has wonderful light, Lands End in San Francisco has incredible sunsets, the Presidio has a lot to offer with the Golden Gate Bride in the back ground. Who doesn't love a shot with the Golden Gate Bride in the background? I am also very close to Yosemite. The giant rock slabs of granite, the water rushing thru the waterfalls. The snow cap on tap of Half Dome, Glacier point are all great places for an engagement session. You can get a different look every time you visit. 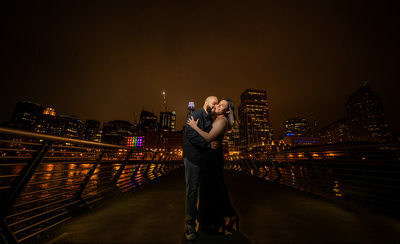 Here are some Tips when planning your engagement photo session in the San Francisco Bay area. 1. Phone consultation with your wedding photographer. This is where you can discuss your thoughts and ideas on where you might like to have your engagement session done. We will try to pick the best location for your lifestyle. We will discuss how you two met, where did he propose. 2. What will you do with all the photos you receive? Engagement sessions are so much fun, sometimes we get to photograph at different locations. There are not timelines and we can just create amazing photographs. After the engagement session you might be overloaded with awesome pictures. What do you want to do with all of these photographs? Are you using them for save the date? Are you wanting to make a Coffee table album which I highly recommend. Do you want some wall art for your home? Gifts? All details we need to think about before the engagement session. 3. 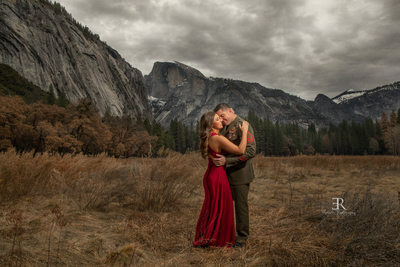 What should we wear to our engagement shoot? Bring multiple outfits, solid dark colors, and neutral colors always look best on camera. Also think about bring a formal outfit. There are a lot of places that rents dresses for the day. These dresses can really make a image stand out from the rest.